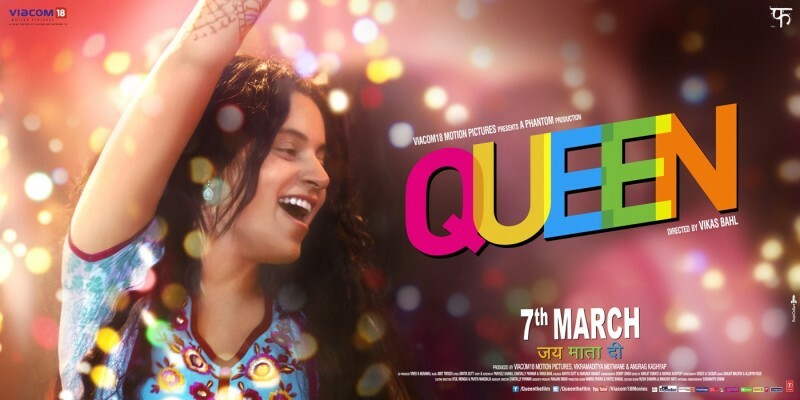 Watch Hungama Video Song from the upcoming romantic comedy Queen which has Kangana Ranavat and Rajkumar Rao in main leads. It is directed by Vikas Bahl and presented under Viacom 18 Motion Pictures & Phantom Films. Anurag Kashyap and Vikramaditya Motwane have produced this film. It is set to release on March 7 2014 along with Total Siyapaa and Gulaab Gang. The video features Kangana Ranaut and Lisa Hayden enjoying in a nightclub. Kangana is looking very solid with her hilarious dance moves dressed in pure desi avatar. The song has been been remixed by composer Amit Trivedi which was originally sung by Asha Bhosle in Anhonee (1973) and had been a hit track since then. Do you like Hungama Video Song?